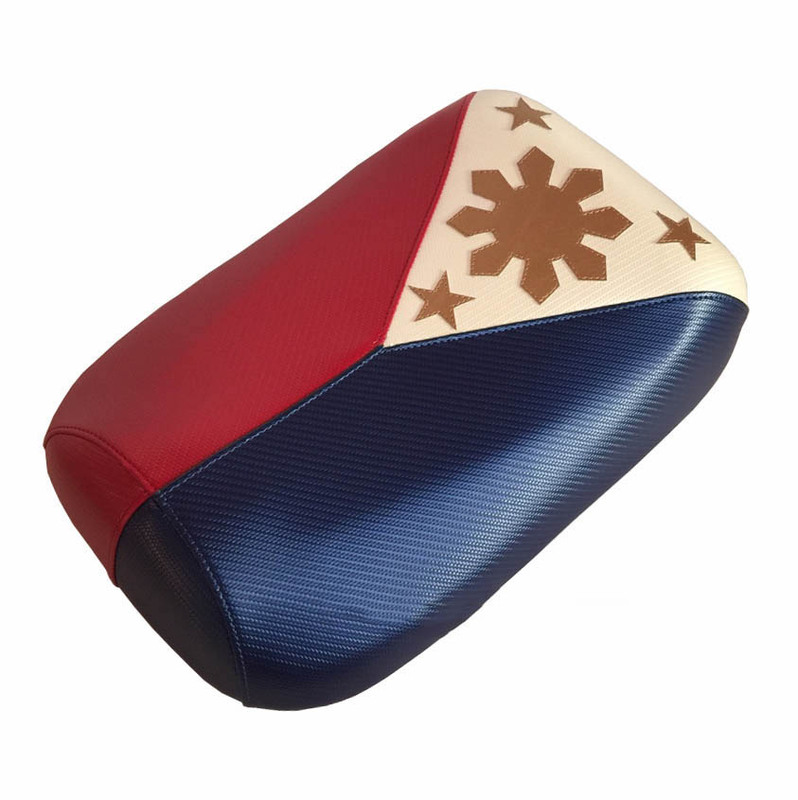 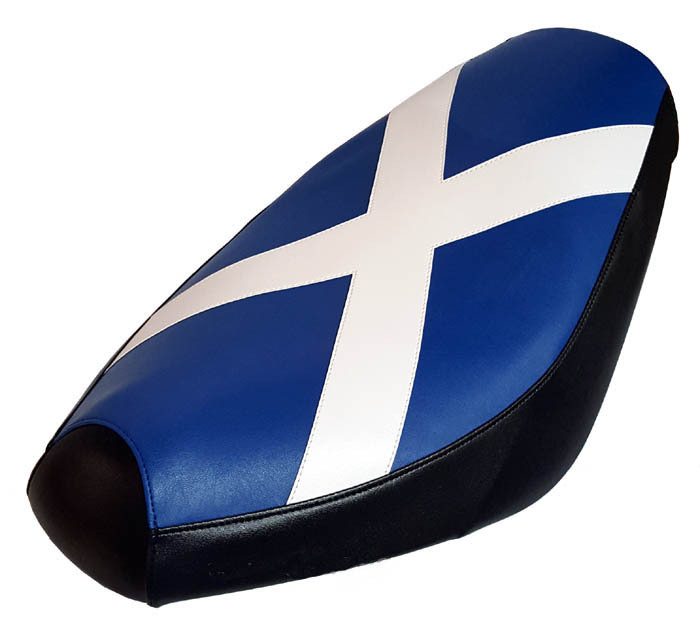 We make finely crafted seat covers, and love to make flag seat covers. 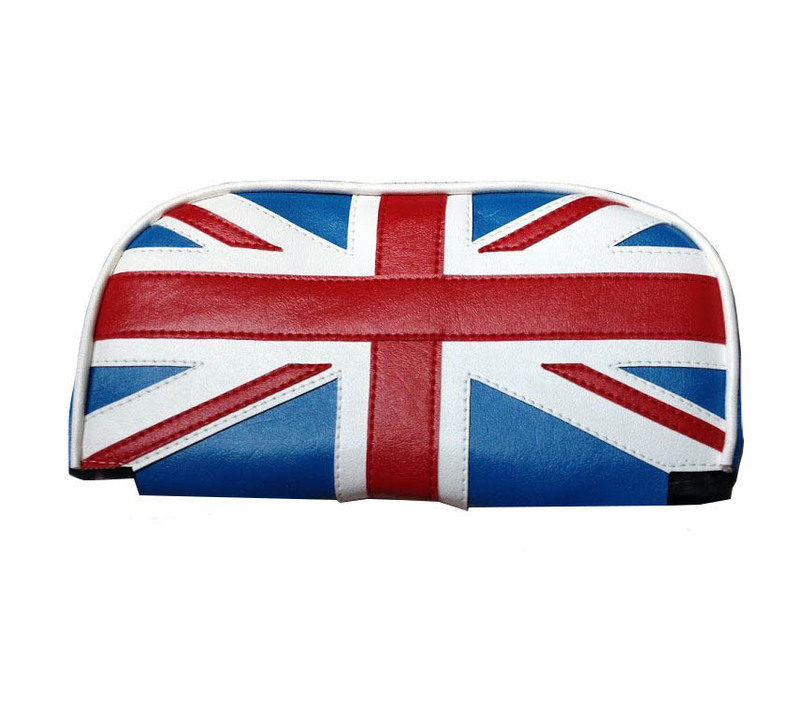 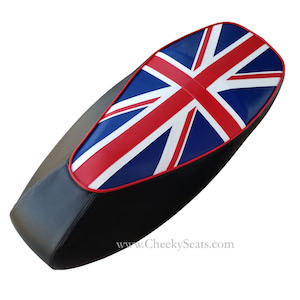 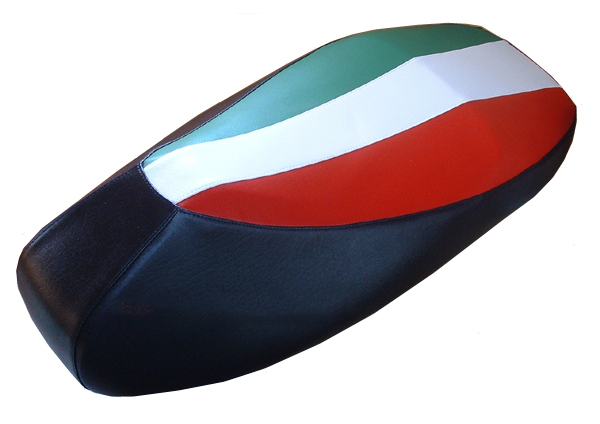 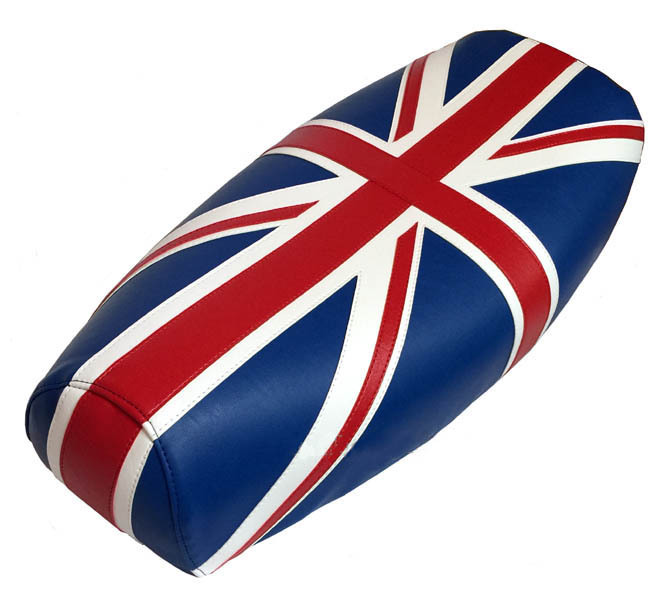 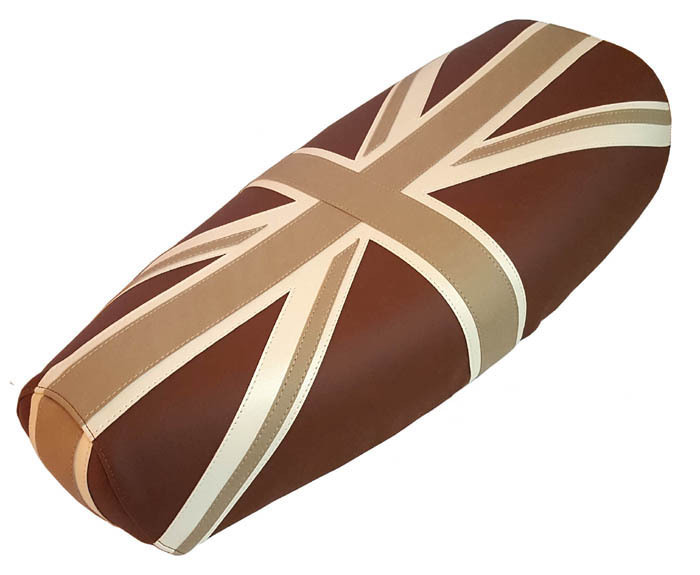 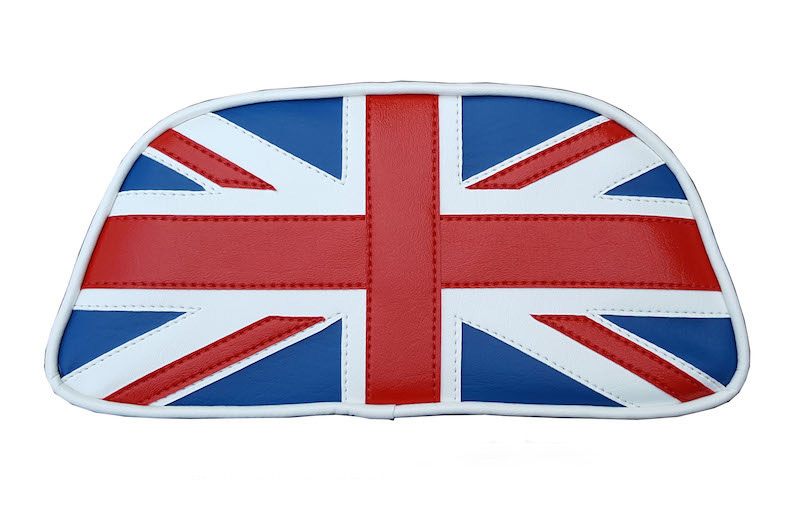 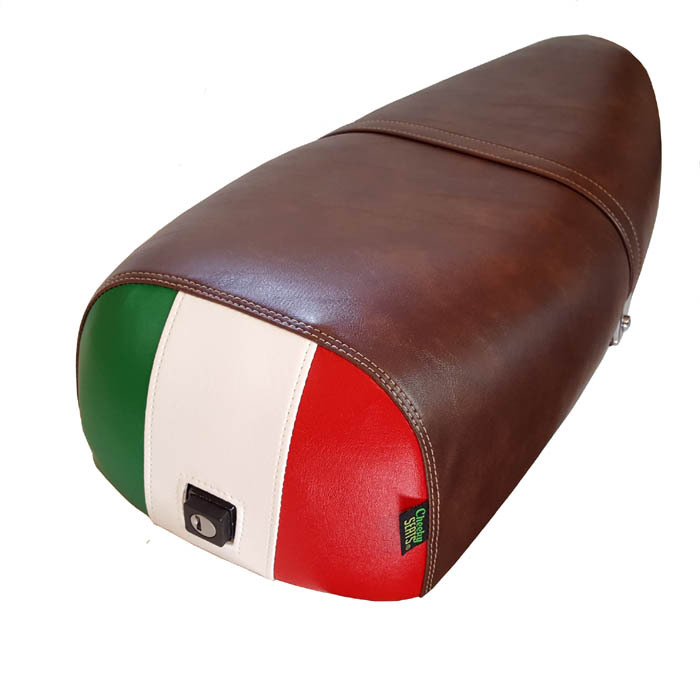 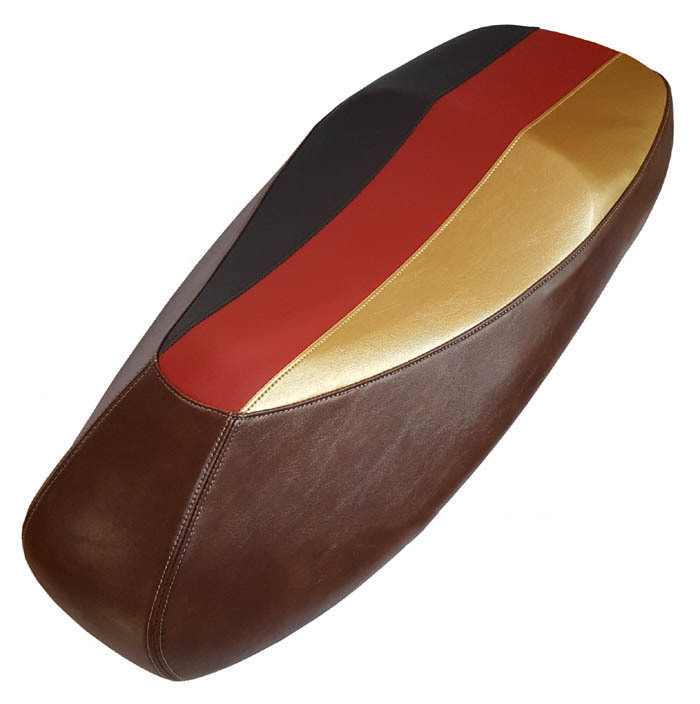 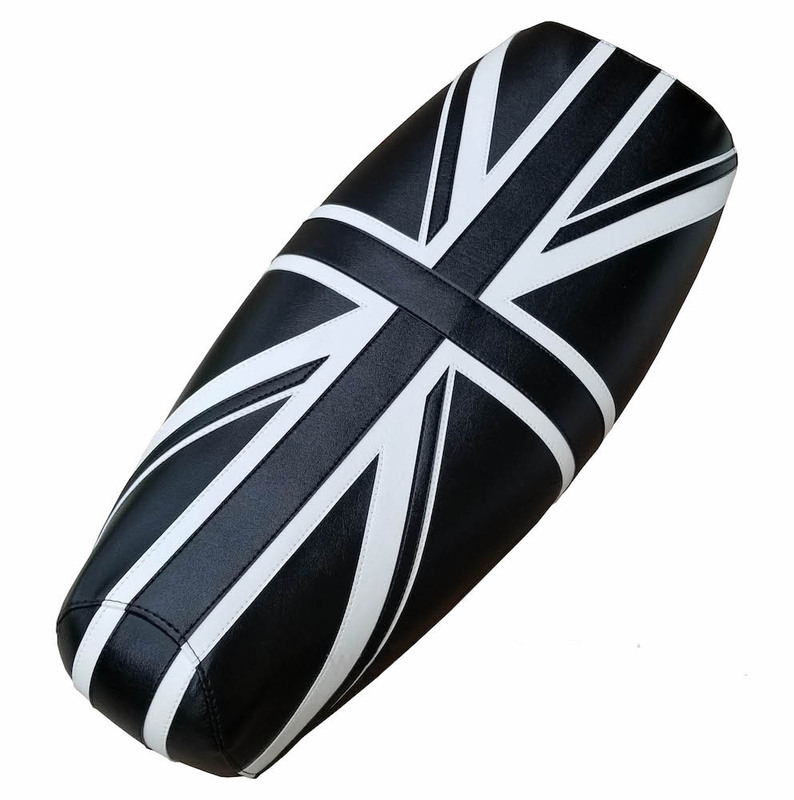 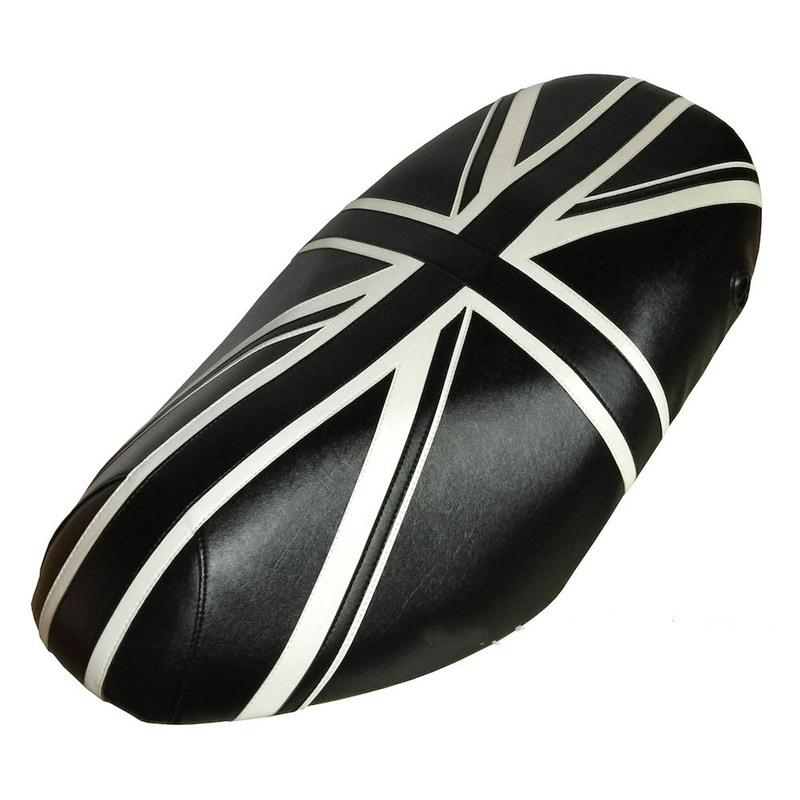 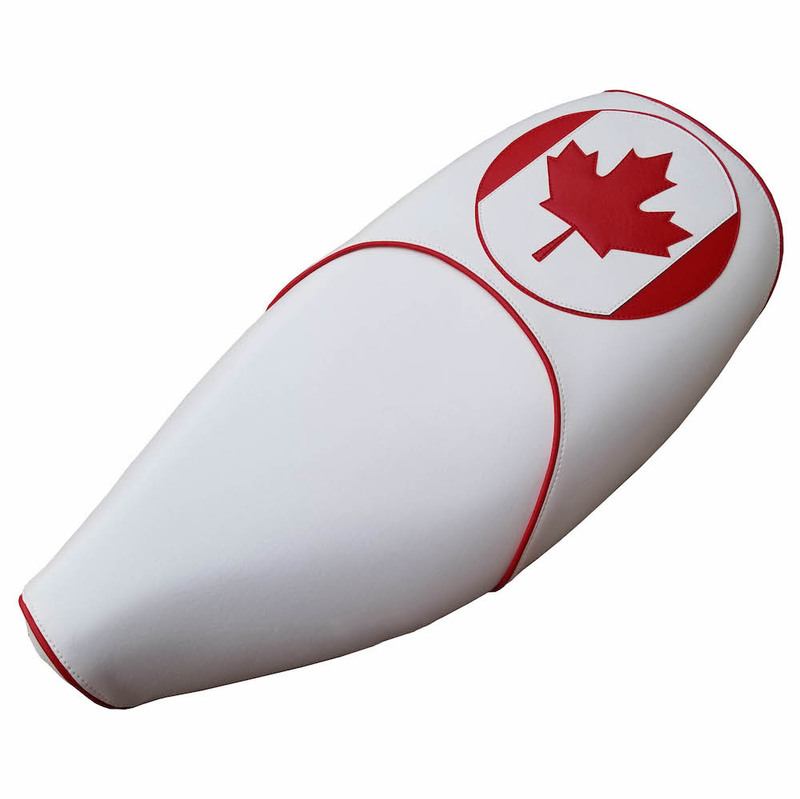 If we have your seat pattern in our collection, we can make a seat cover for you, in any material of any flag you like! 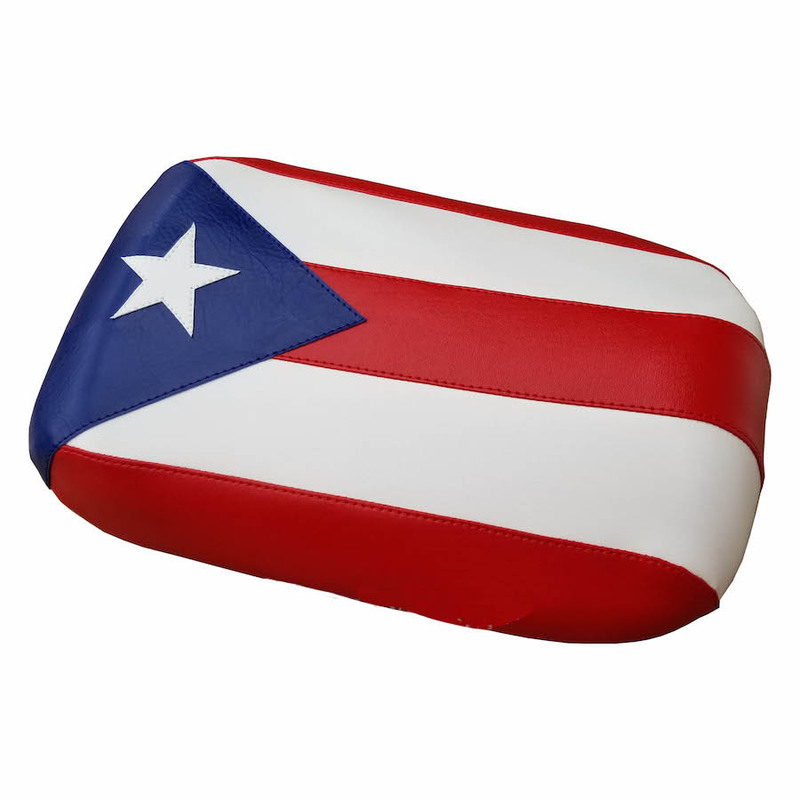 Use our customization link below to tell us what you want! 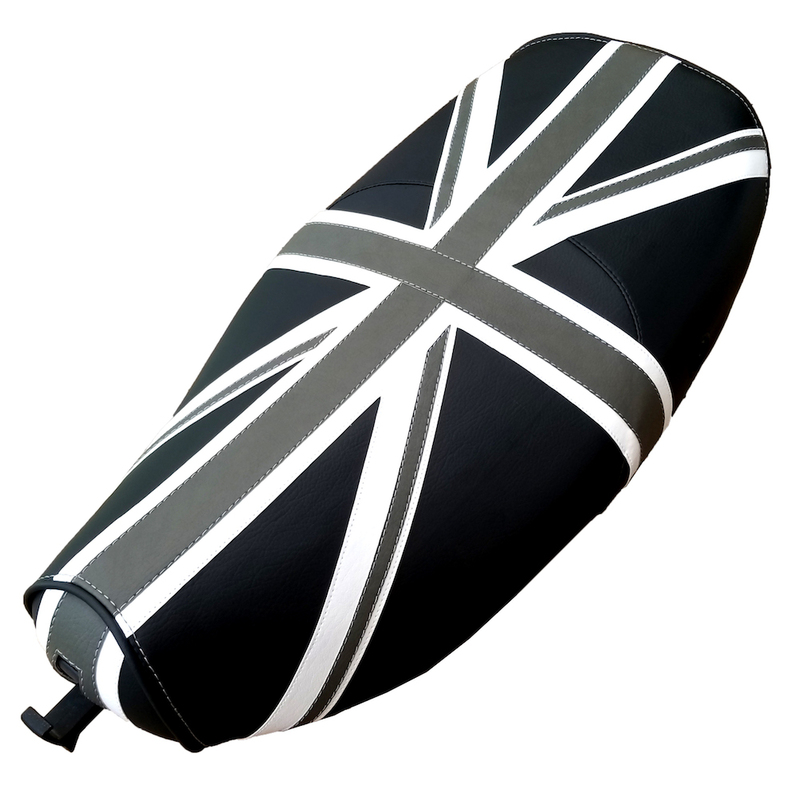 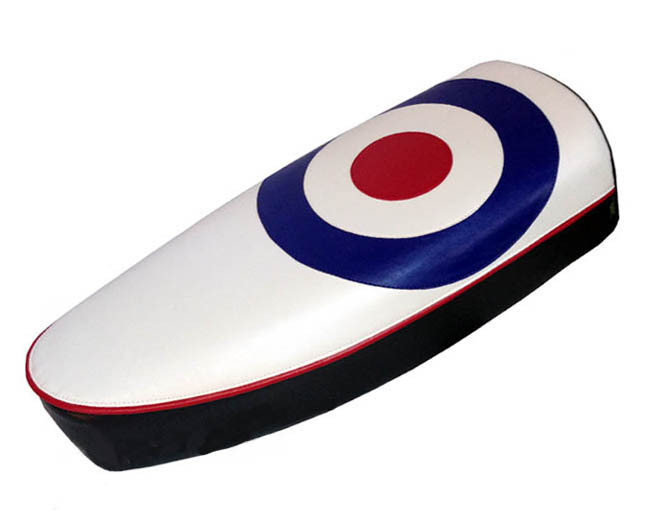 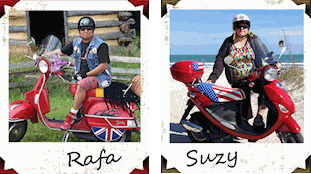 Don't forget to check your category to see what styles we offer for your scooter already!